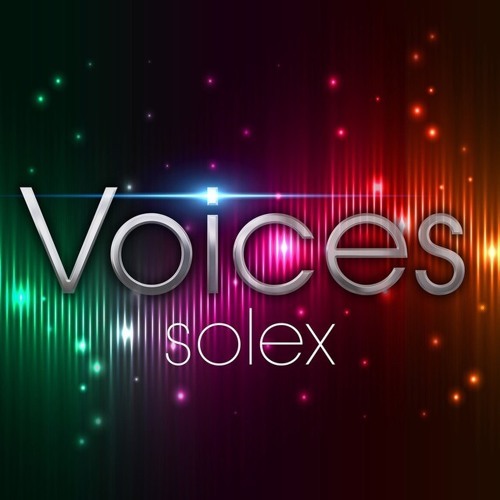 Prolific producer and musician, Solex infuses VOICES with nods to Earth, Wind & Fire, George Duke with jazz and R&B influences. Lifestyle music tailored to fueling your dreams! www.solexmusic.com Commercial Written by Sandy Shore; Voiced & Produced by Dave DeAndrea for SmoothJazz.com Global, 2018.